Take the bible seriously and have loads of fun while you are at it! Book 3 covers Matthew, Mark and John. 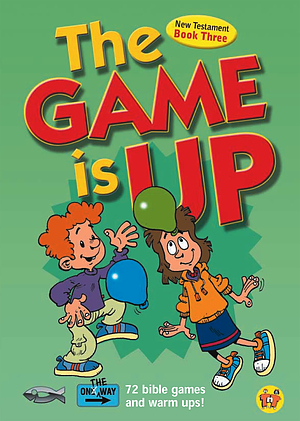 The Game Is Up by TNT MInistries was published by Christian Focus Publications in January 2001 and is our 18475th best seller. 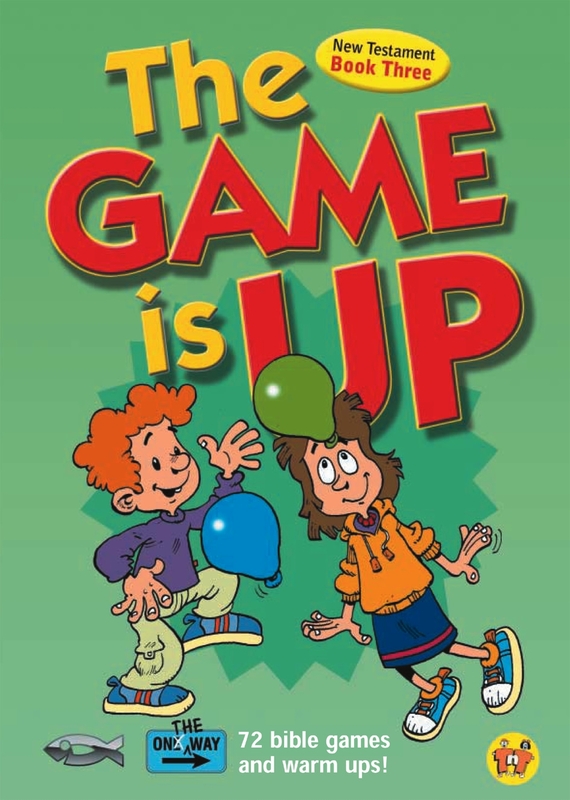 The ISBN for The Game Is Up is 9781857928204. Be the first to review The Game Is Up! Got a question? No problem! Just click here to ask us about The Game Is Up.